Recovering From Infidelity: How To Heal Your Relationship. I stumbled across this podcast quite by chance. I started listening with fairly limited expectations BUT I was very quickly taken aback by how closely your podcast mirrored my experiences and feelings. The explanation of what was happening and the details of the path we could expect to walk was so accurate that I would like to get this type of help for my marriage. My question is – how can I find a therapist who can walk us through the process you described? Hello! Thanks for listening to the podcast. I’m glad that this episode was helpful to you. We have a number of fantastic marriage counselors on our team who share my perspective and process for recovering after infidelity. In particular, Brenda Fahn, M.A., LMFT, Anastacia Sams, M.A., LMFTC, Jenna Peterson, M.A., LMFTC, Jessica Small, M.A., LMFT would be just a few of the good choices here at Growing Self. While repairing your relationship after infidelity is a process, and can take a long time, it’s absolutely possible. It sounds like you’ve made it through a lot already and that you’re motivated to continue making positive gains. I hope you get the right support and continue moving forward. Hi! My fiancé recently had an affair which resulted in pregnancy. He has suggested couples therapy. What’s the difference between couples counseling and having a relationship coach? Krista, I’m glad that you two are looking into couples counseling. What you described is a major attachment trauma, and couples who heal from these types of things (which IS possible, btw) usually need the support of a professional to do so. Your question: What is the difference between a couples counselor and a coach. The answer is that it depends on who you see for couples therapy or relationship coaching. I would strongly advise you to NOT seek support from someone who is just a “relationship coach” and who does not have a formal background in marriage and family therapy (i.e., Master’s Degree or Doctorate in counseling psychology, and licensure as a marriage and family therapist). Why? Because LITERALLY ANYONE can call themselves a “relationship coach.” You do not need any training to call yourself a “relationship coach” and set up a slick website and start taking clients. Your idiot neighbor can read a questionable relationship book this morning, decide this afternoon that they are really smart and have a lot of opinions on this subject and that they’d make a great relationship coach, and start seeing clients tomorrow. As a licensed mental health professional, I find this not just scary, but really tragic. I would never, ever, ever work with a “relationship coach” either personally or professionally. People, like you, with very serious relationship issues and big things to work through can reach out for help from some such “relationship coach” and not just waste time and money, but are also at the mercy of someone who has no idea what they are doing. (But probably thinks they do!) It would be terrible for you to have a sincere desire (and chance!) to heal your relationship, but wind up having a bad experience with a relationship coach and break up. Please don’t do this! Instead, please seek help from a marriage and family therapist who has training and experience in evidence based forms of couples counseling such as The Gottman Method and / or Emotionally Focused Couples Therapy. You can do “couples counseling” with them which may involve deeper work where you both look at things like family history, old emotional wounds, as a path towards healing. OR you can do solution focused “relationship coaching” where you both get guidance and strategies that help you heal and improve your relationship. 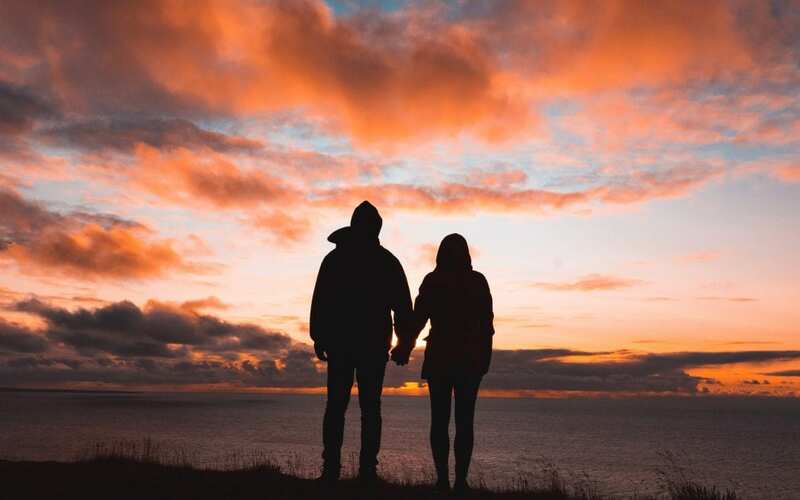 LSS: With a truly qualified person you can decide if a deeper “counseling” approach or solution focused “coaching” approach would be more effective, and likely either modality you use will be really useful for you and will help you rebuild your relationship. Here are some of your options for couples counselors and relationship coaches at Growing Self. You can also look into getting in touch with a Marriage and Family Therapist locally. Great question Krista. I sincerely wish you all the best as you work to repair your relationship.